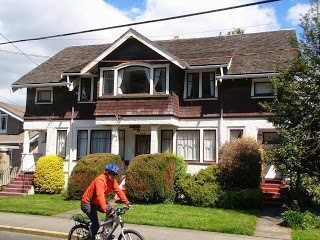 Victoria Seaside Tour – Let's Go Biking! 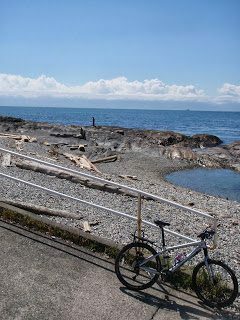 Victoria Seaside Tour – Let's Go Biking! 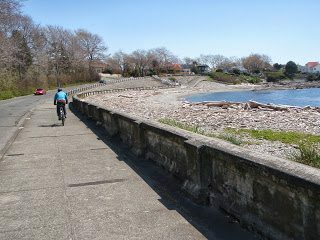 Victoria is a great city to visit and the biking is easy. 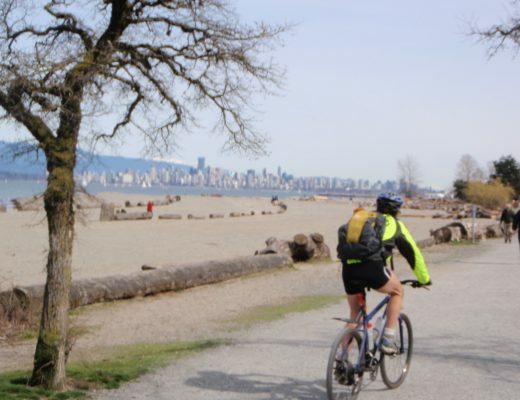 Tour the city on the Seaside Route. 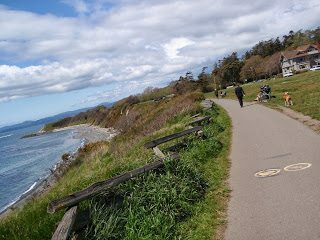 The ride follows the shoreline with great ocean views and on a clear day Washington State’s Olympic Mountains are visible in the distance. 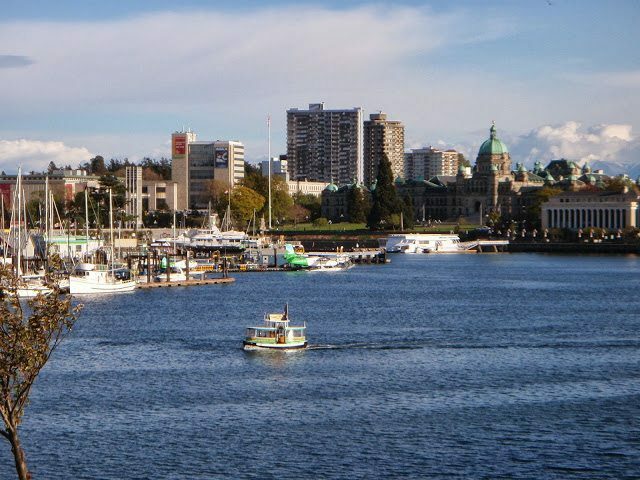 The well-signed route starts at the Via Rail Station on Johnson Street and goes along the Inner Harbour, past the Empress Hotel and Provincial Legislative Buildings, to Emily Carr House and Beacon Hill Park, through Oak Bay to the Uplands and on to Cordova Bay. 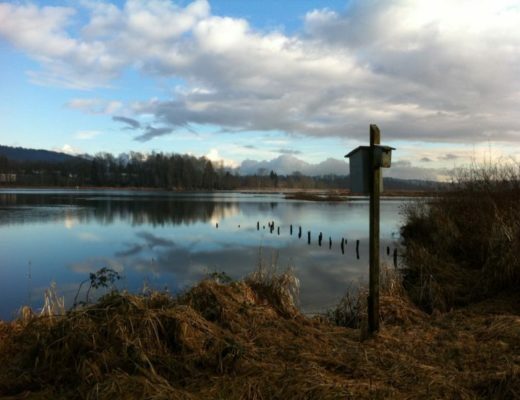 If you want to travel further, the route connects to the Lochside Trail and the Galloping Goose Trail. For more rides in Victoria pick up a copy of Bike Victoria, by John Crouch. 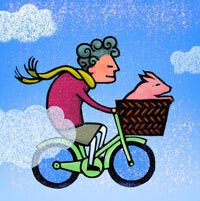 It’s full of fun and easy routes. 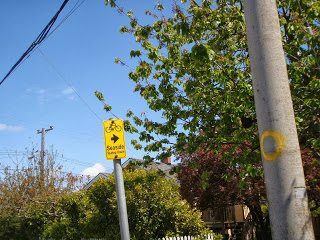 You can ‘noodle’ around Victoria on theme rides such as The Coffee Shop Crawl and Arborist’s Ride. 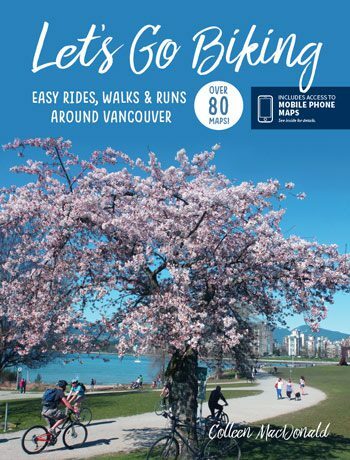 This book of 44 rides will take you all over Victoria and surrounding areas. 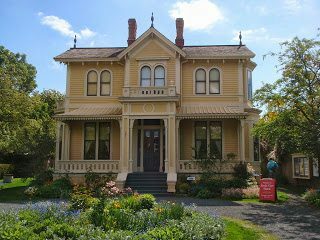 There’s also Walk Victoria, Hike Victoira, and more great guidebooks.